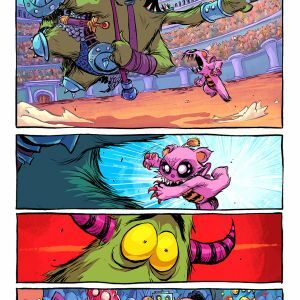 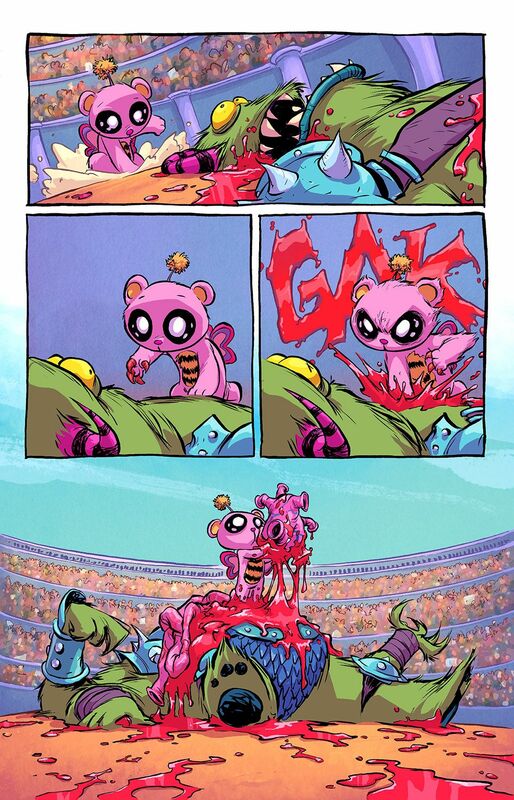 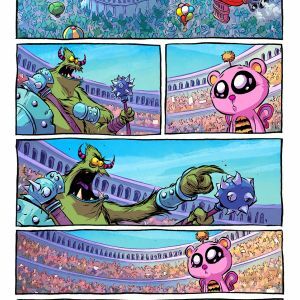 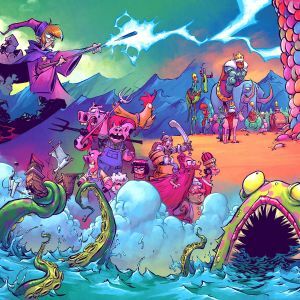 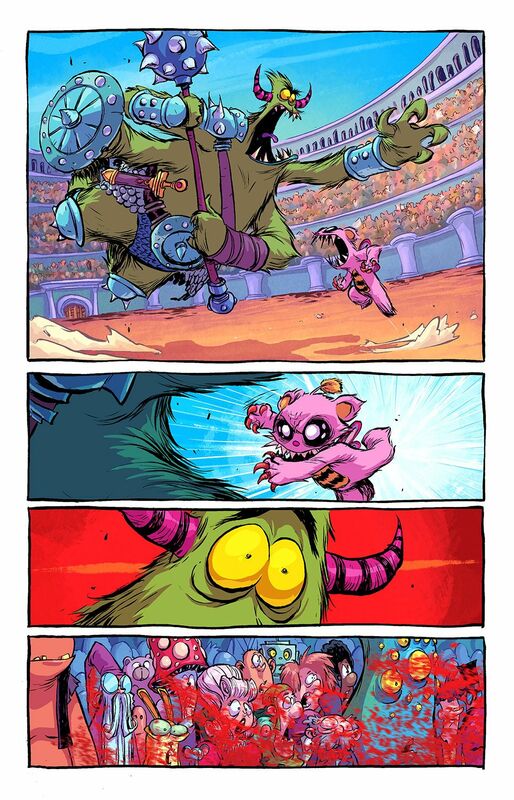 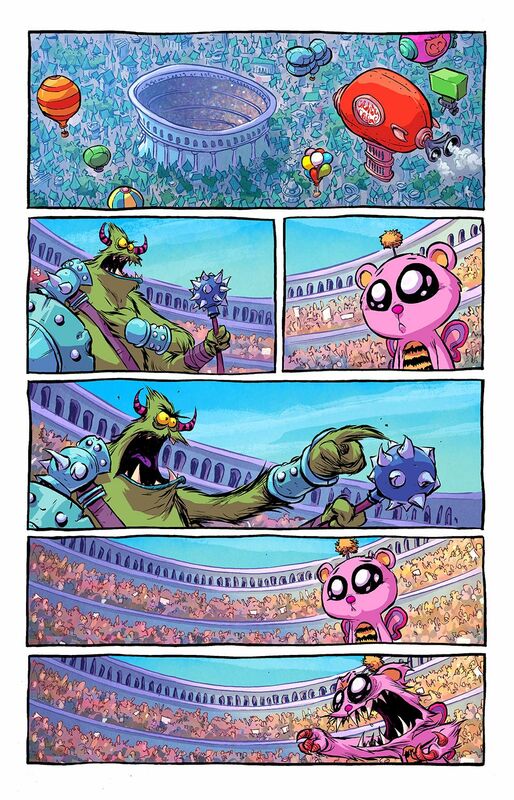 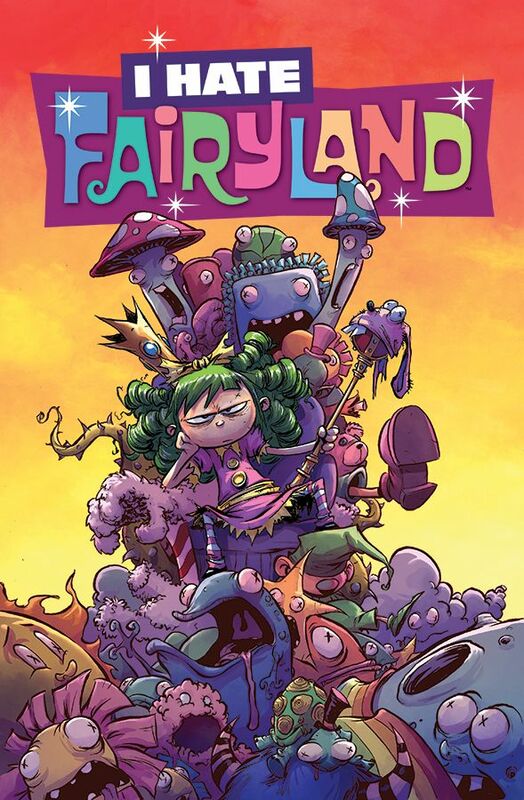 I HATE FAIRYLAND #6 Cover A by Skottie Young (Diamond code: APR160700) hits stores Wednesday, June 15. 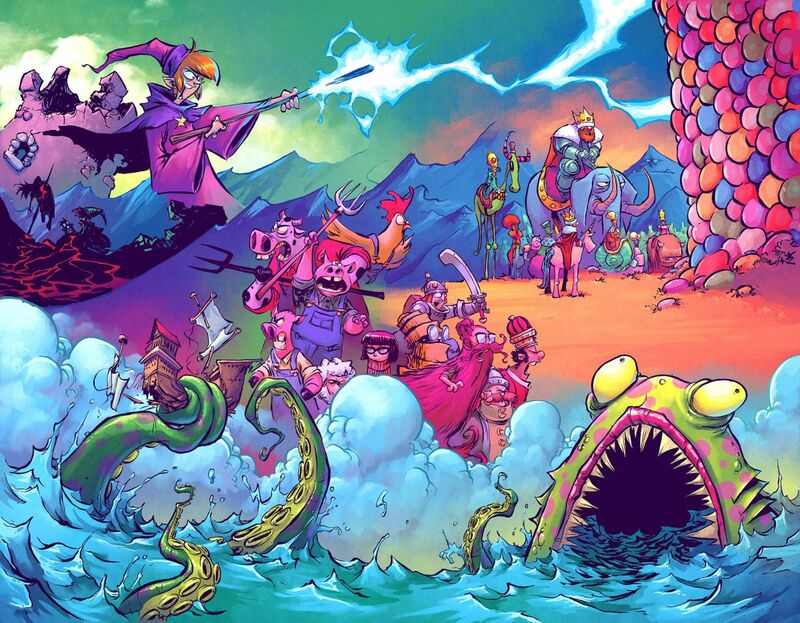 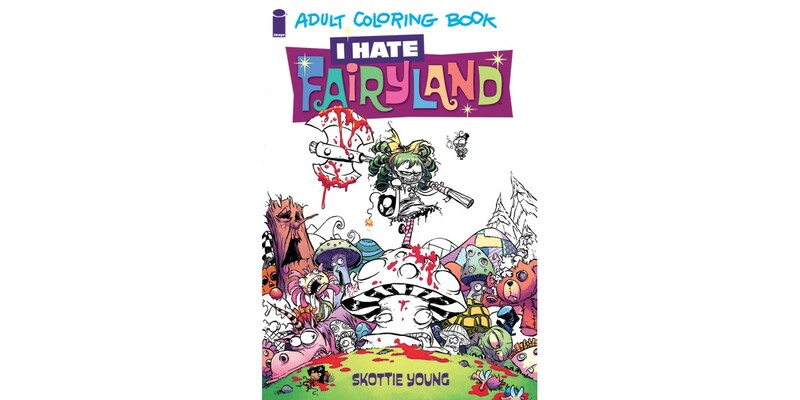 Explicit F*CK FAIRYLAND Cover B (Diamond code: APR160701), also by Skottie Young, will also be available Wednesday, June 15. 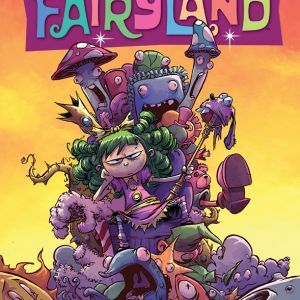 Final order cutoff deadline for retailers is Monday, May 23.